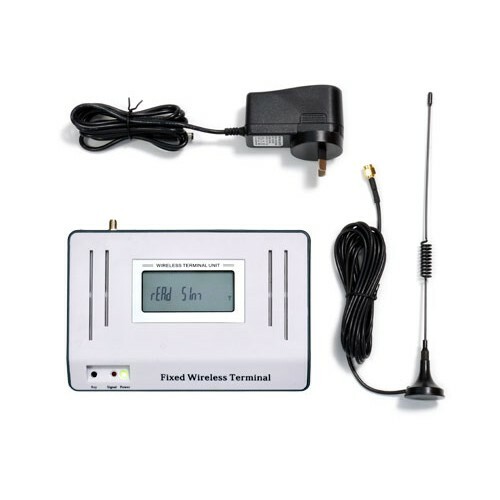 A GSM dialler allows your alarm to communicate with the outside world via a SIM card. The Ness 3G GSM Dialler provides a full time 3G GSM pathway for alarm diallers to communicate in the absence of a land line. Ideal for “Naked phone line” households, remote locations and anywhere you need easy and reliable dialler monitoring via GSM. We can set this up to ring your mobile to alert you when the alarm has been set off. We can also use this dialler to connect to a back to base monitoring provider. If you’re after a cheap long expiry mobile sim card, please check out Aldi mobile – $5 sim card with 365 day expiry.